Every individual on this planet receives immense love from the place where they come from. And when the individual who puts their domicile on the map the affection from their countrymen exponentially multiplies. 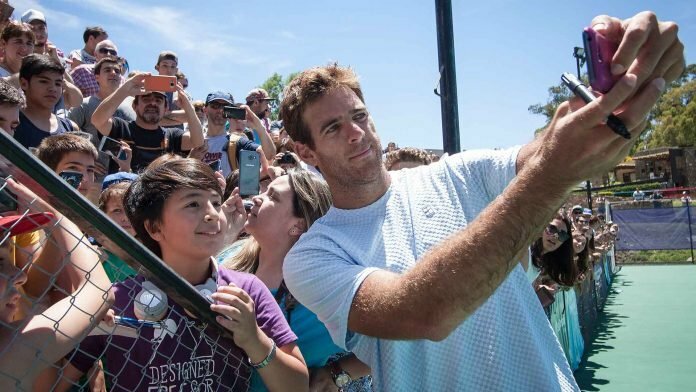 In a similar fashion, the Argentine, Juan Martin del Potro is unconditionally loved by the people of Tandil. Upon his return from New York, after defeating Roger Federer in the US Open 2009 final, the streets of Tandil witnessed a historic celebration. 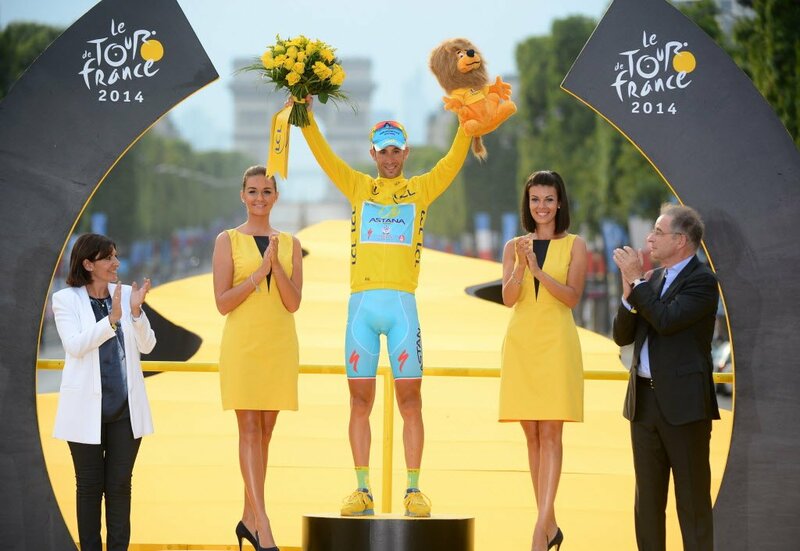 The commemoration of his win was equivalent to Argentina winning the football World Cup. 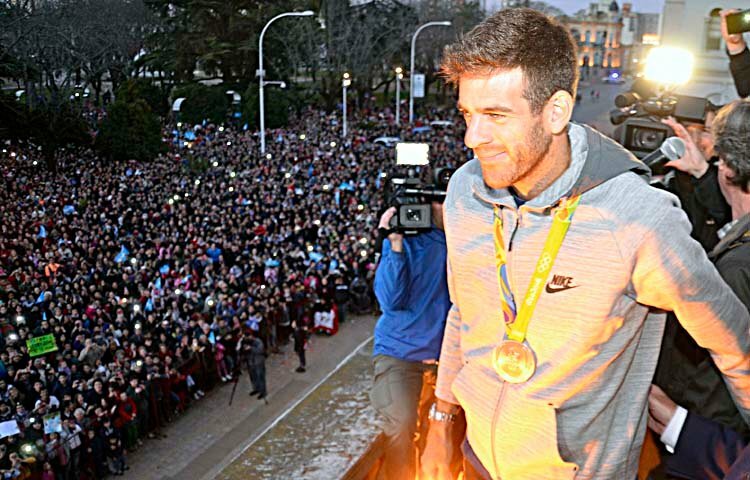 In addition to that, his silver medal in Rio escalated the esteem towards Del Potro amongst the Tandil residents. Recently, Del Potro held a practice session in his hometown at Posta Natural, which in turn aided to raise food for Banco de Alimentos de Tandil, a local food bank in the city. There were hundreds of Tandil natives who enclosed on the periphery of the training court of Del Potro. Also, hundreds of others who were patiently waiting in a queue, just have to a glimpse of the tennis marvel. “I love practising in front of my people in Tandil,” said Del Potro. “We had a great time and I’m glad we could do this for a good cause.” He spent a substantial amount of time with his people and felicitously reciprocated to their love, which was followed by photographs and autographs. The ‘Tower of Tandil’ shares a close affiliation with his Argentine kinsmen and is wholeheartedly attached to them. 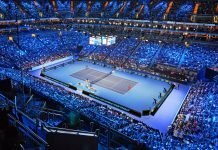 After Del Potro’s and the other Argentines triumph in tennis, the game is the premier sport of the city. The World Number 4 tennis player was instrumental in collecting 730 kilograms of non-perishable food for the food bank. It feeds about 19,500 people in Tandil and also has tie-ups with 132 other local food service organisations. To Del Potro, Tandil is heaven, he enjoys his time to the fullest in his city and believes that there isn’t any place on earth which could give him the same amount of pleasure and comfort. Previous articleFiat Group to Consider Buying Out Sauber F1?